Oscar de la hoya as a teenager. 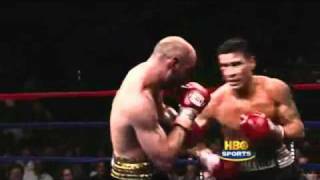 Sergio martinez - short tribute. 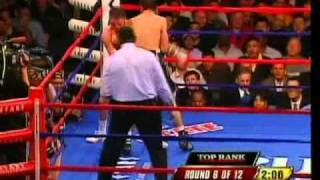 Antonio Margarito vs Kermit Cintron part 1. 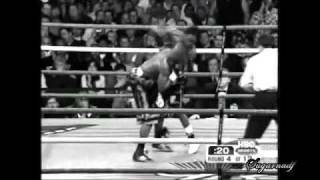 Antonio Margarito vs Kermit Cintron part 3. 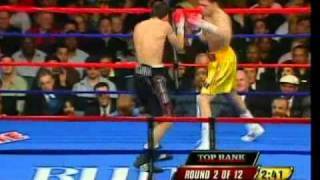 Margarito vs Cintron part 2.avi. 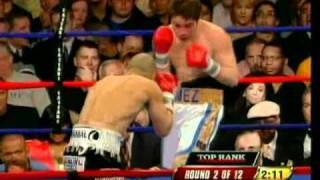 Miguel Cotto vs Alfonso Gomez part 2. 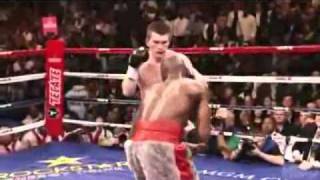 Miguel Cotto vs Alfonso gomez part 1..masterclass. The sweet science with my top 5 greatest fighters. 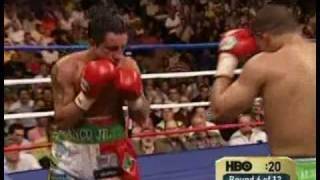 Oscar De la Hoya vs Hector camacho 6.avi. 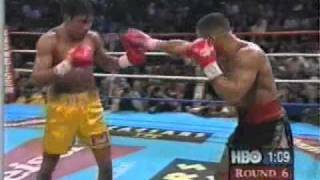 Oscar De la Hoya vs Hector camacho 5.avi. 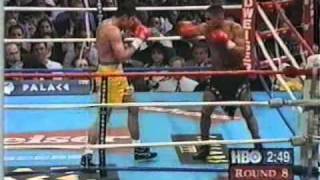 Oscar De la Hoya vs Hector camacho 4.avi. 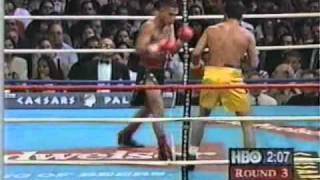 Oscar De la Hoya vs Hector camacho 3.avi. 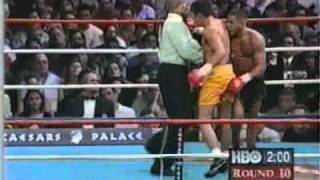 Oscar De la Hoya vs Hector camacho 2.avi. 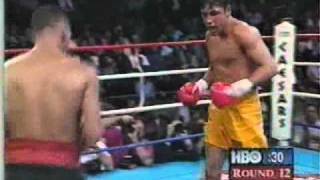 Oscar De la Hoya vs Hector camacho 1.avi. 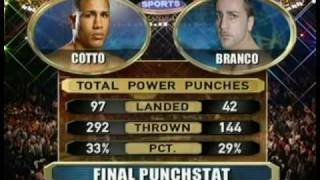 cotto vs branco part 4.
cotto vs branco part 3.
cotto vs branco part 2.
cotto vs branco part 1. 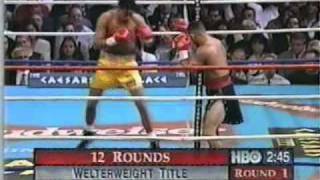 Prince Naseem Hamed vs Cesar Soto 2nd half of fight part 3.